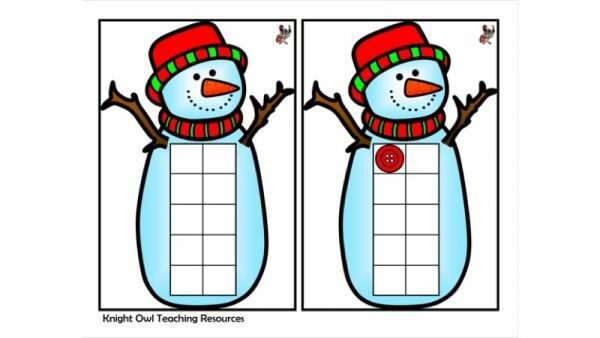 Twenty jigsaws matching preposition word to picture. 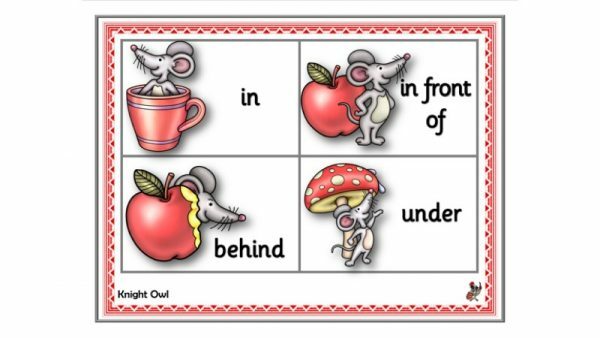 Mouse preposition lotto game (matching pictures to words). 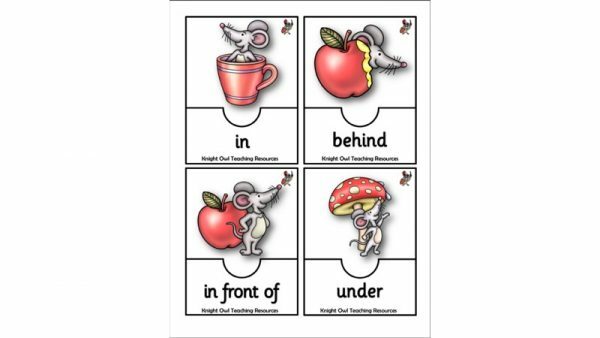 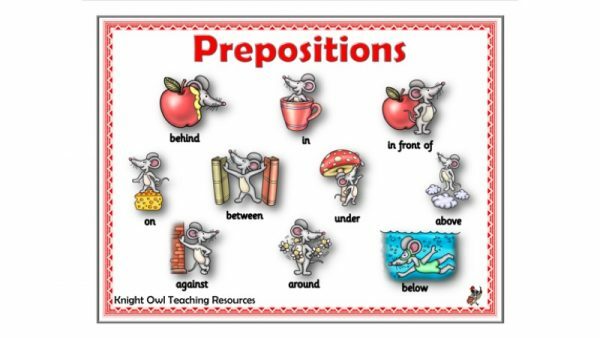 Preposition word mats to support children in their work. 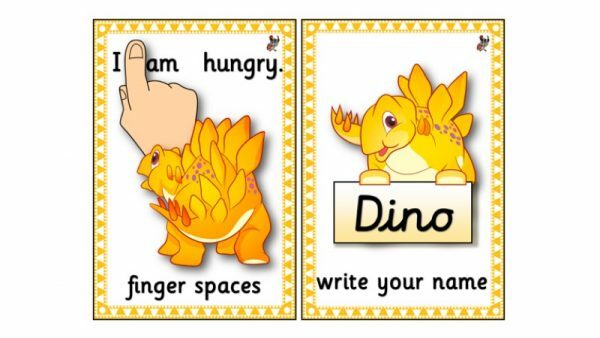 Twenty cards for matching preposition words with pictures. 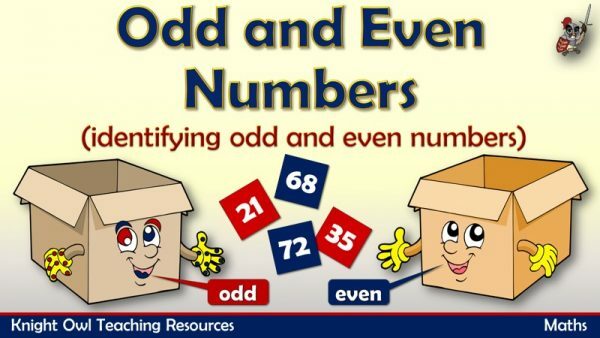 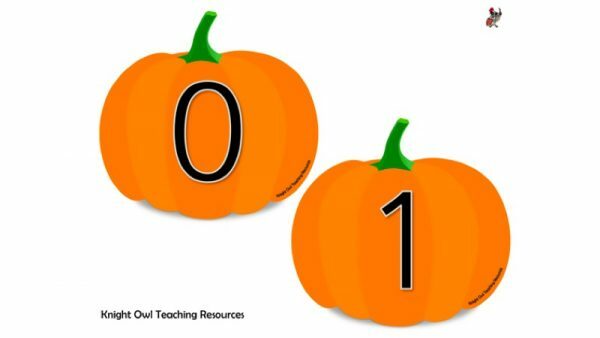 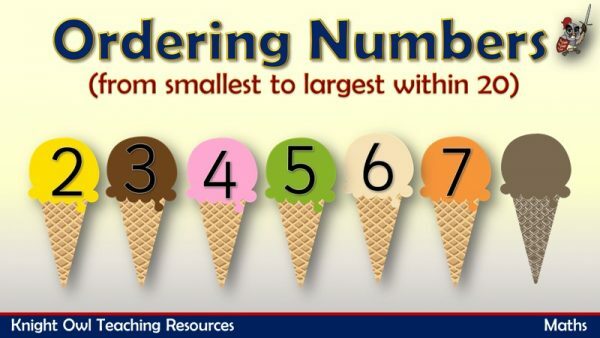 Pumpkin numbers (0-30) for use in displays or as flashcards. 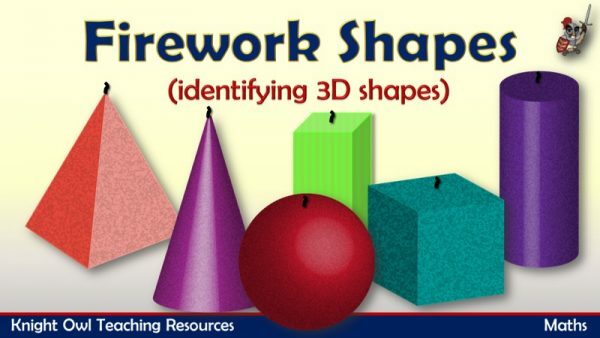 Identifying and naming 3D shapes using colourful fireworks. 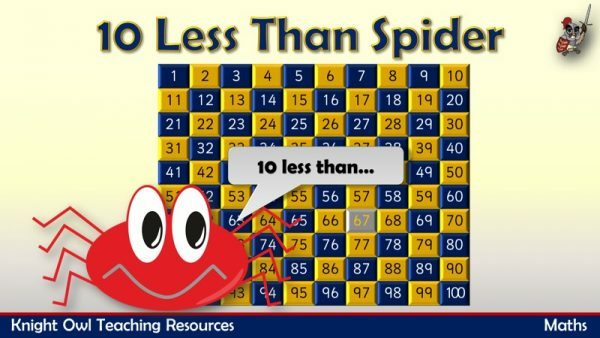 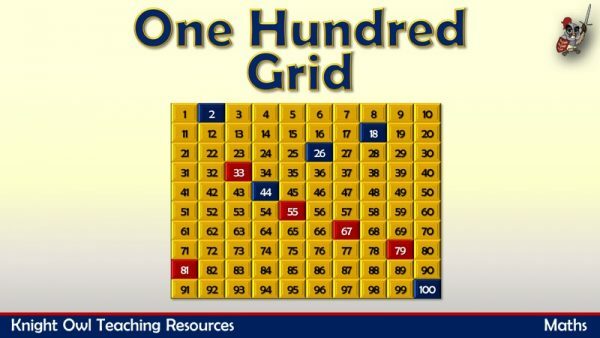 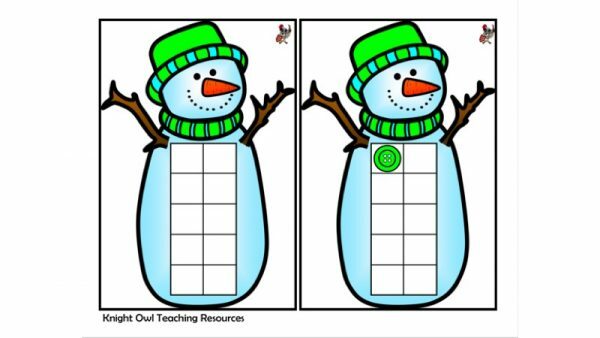 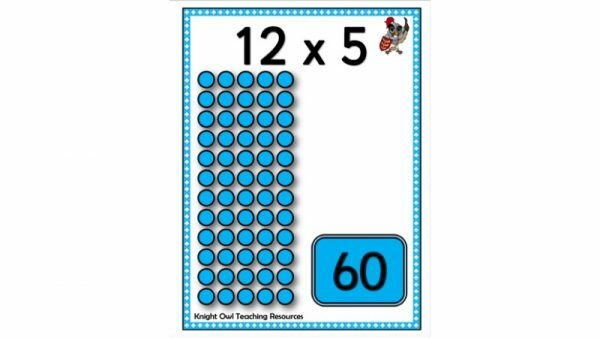 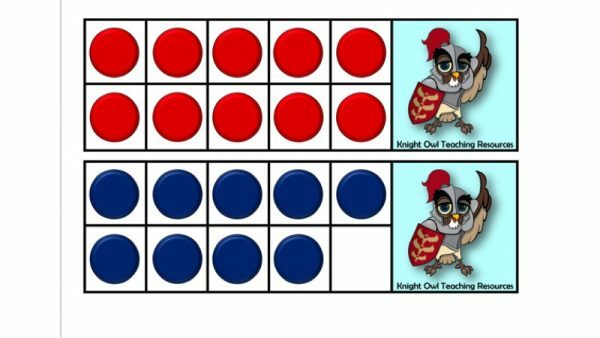 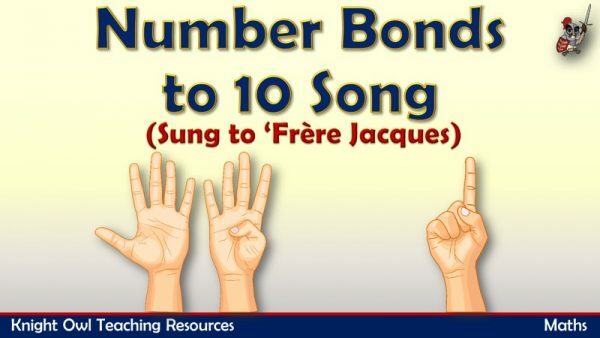 Ten frames for supporting children in their maths learning. 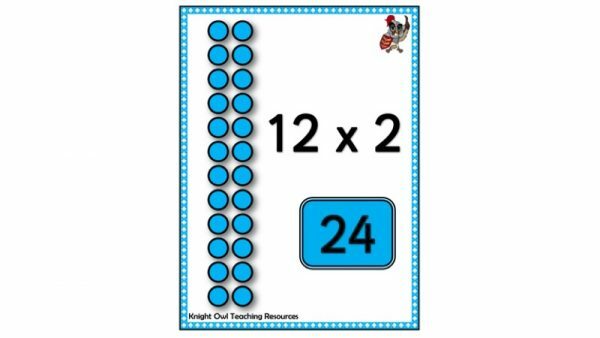 Posters showing arrays for the 2 times table for classroom display. 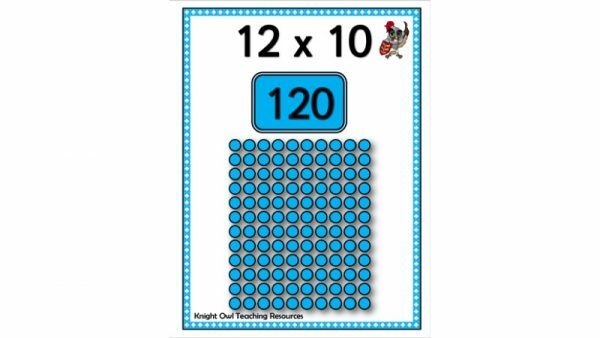 Posters showing arrays for the 10 times table for classroom display. 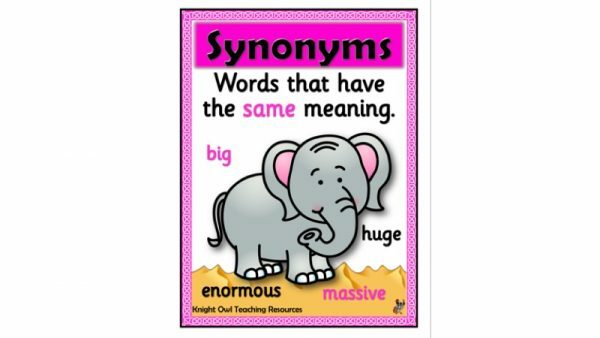 A poster giving a simple explanation of what a ‘synonym’ is. 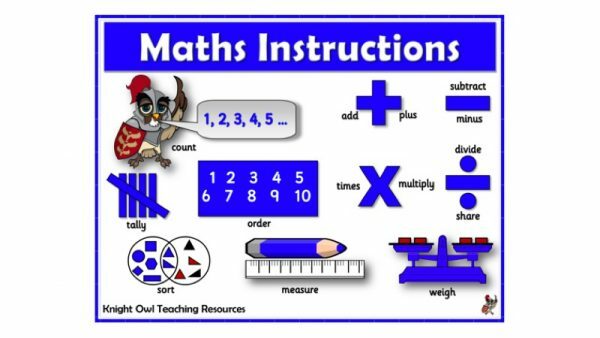 Imperative verbs for use in maths instructions. 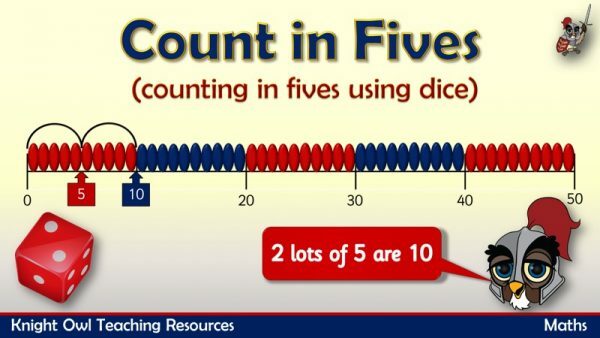 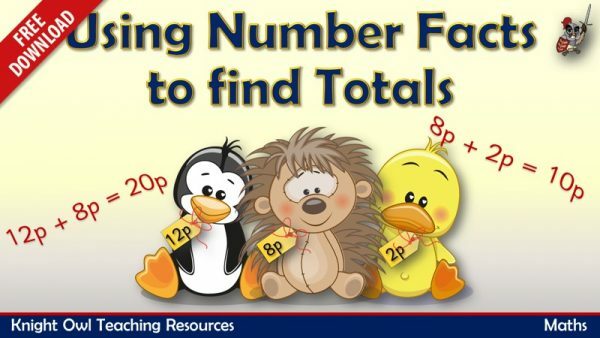 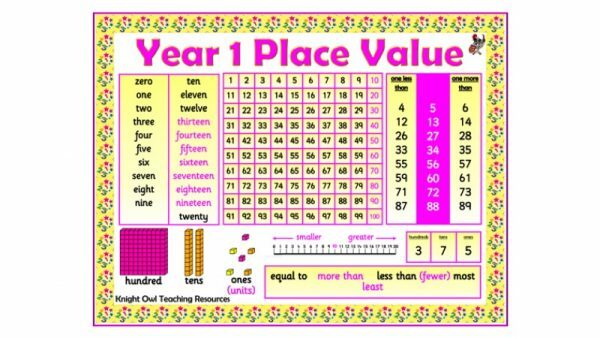 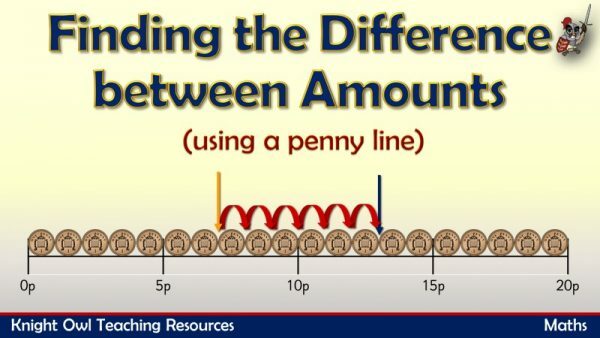 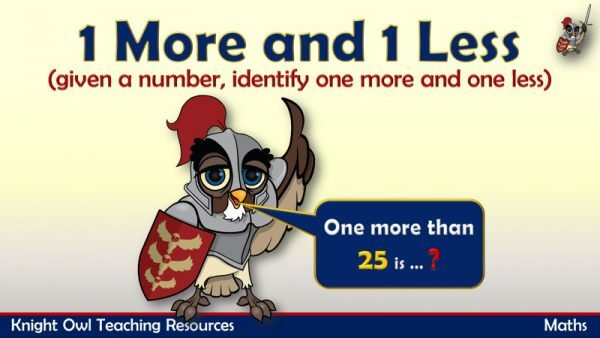 A poster showing place value vocabulary for Year 1. 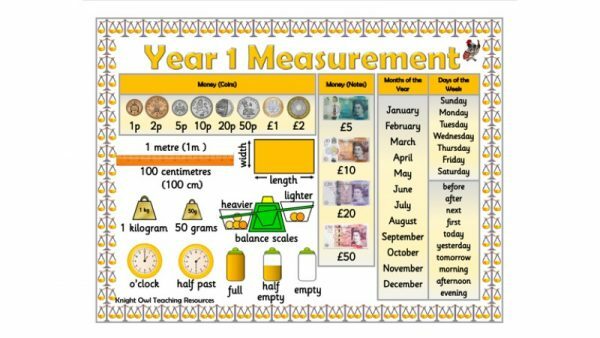 A poster showing measurement vocabulary for Year 1. 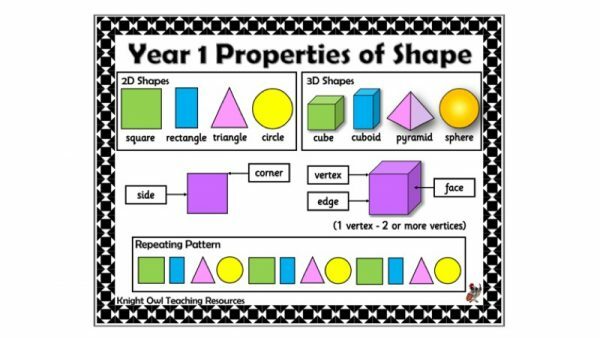 A poster showing properties of shape vocabulary for Year 1. 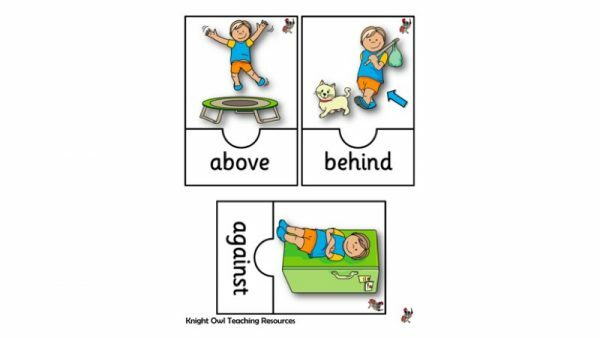 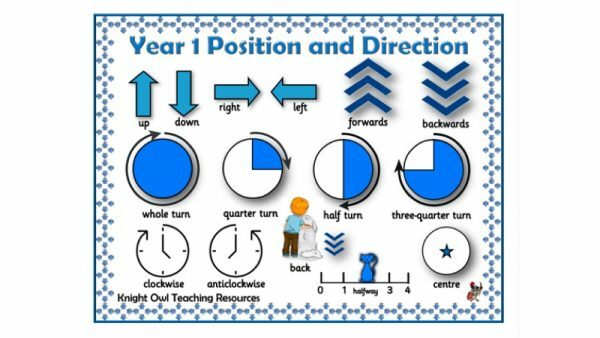 A poster showing position and direction vocabulary for Year 1. 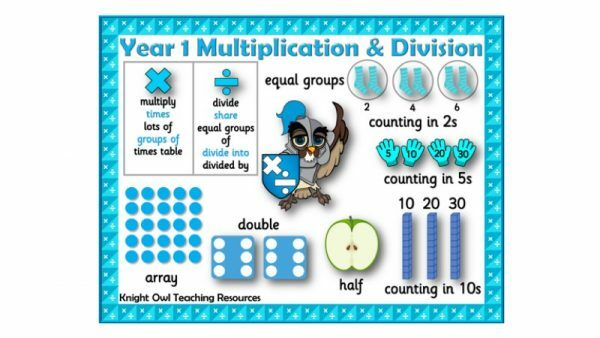 A poster showing multiplication and division vocabulary for Year 1.